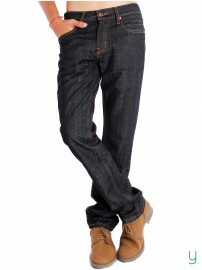 LEVI’S MEN 541 CARBON BLACK JEANS worth Rs 1,999 at just RS. 1,759.Huryy!!! 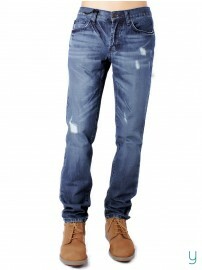 Now buy LEVI’S MEN 541 CARBON BLACK JEANS worth Rs 1,999 at just RS. 1,759 from Yuvastyle.com. Grab this offer now. Offer available till stocks lasts.